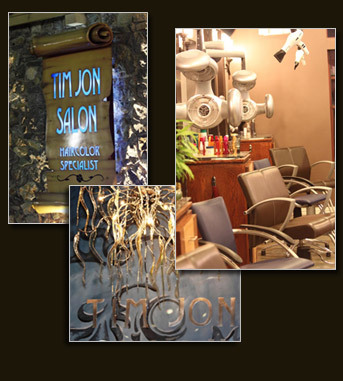 Tim Jon Salon was established with one goal in mind: to be the premier full service salon, winning loyal clientele with excellent service and unparalleled skill. We are committed to our craft, and our community. With a diverse family of experienced stylists, we offer an extensive menu of services sure to meet any client’s needs. We believe that there is beauty in everyone. We appreciate the opportunity to help our clients reveal the beauty they have within. It is our pleasure to help you achieve your most beautiful you. We invite you to experience Tim Jon Salon for yourself. See you soon!